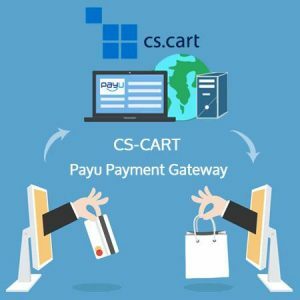 PayUMoney Payment Gateway works with checkout for payment in Cs Cart. 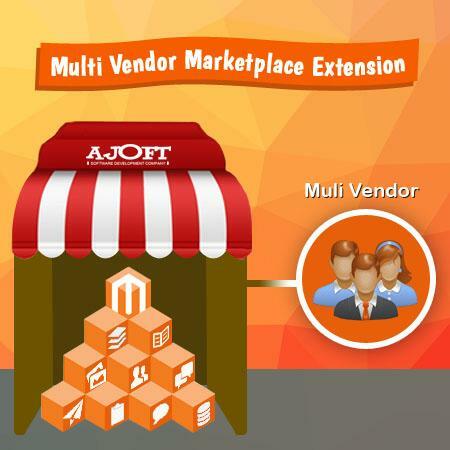 It will work in test and as well as in Live mode. Admin can easily implement PayUMoney in his/her site and User/Customer can easily make payment.